Traditionally, people either worked in an office or self-employment. Today, there are millions of people working full-time from home as freelancers. This unique work arrangement is attractive to freelancers including web designers freelance writers, dissertation editor experts, ghostwriters, tutors to mention but a few. If you have always wanted to move out of the restrictive office environment, it is time you learned more about work from home jobs. This article highlights some of the most profitable jobs to do from the comfort of your home. Read on. 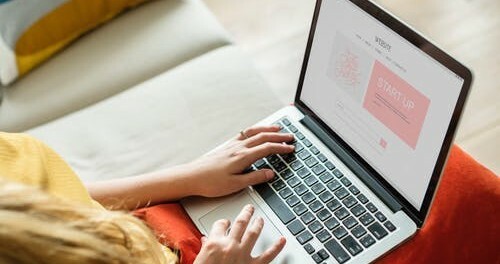 Websites are the obvious tools for brands to reach their target customers online and this has led to high demand for web designers and developers. If you have a knack for computer programming, it is time to put your skills to good use. Web developers are in high demand across the world and you have all the tools you need online. The average pay for a Web Developer is $58,483 per year and you can make much more when working independently. If you have a knack for words, it is time to turn your hobby into an income-generating avenue. As the demand for websites grows, there is a need for high quality content and this is where your writing skills come in handy. Website owners require fresh and relevant content to improve their site’s ranking on search engine result pages (SERPs). As a copywriter, blogger or SEO writer, your services are in high demand and you can choose the kind of work to do. Content creation jobs have few overheads and you can choose to charge an hourly rate or based on the word count. This is a technology revolution age and new tech now affects every sphere of society. As such new technologies emerge, developers and businesses need highly knowledgeable tech people to offer support to their clients. As a tech support specialist, your job is to solve all problems related to software, mobile apps, websites, and all other tech applications. The average pay for a Technical Support Specialist is s $18.13 per hour. In the U.S, the national average salary for an IT Tech Support is $39,743. There are fewer costs when working from home and you can work for several clients at the same time. The average pay for an Affiliate Marketer is $55,786 per year and this is good money considering you only need to recommend products and services to other consumers. You can start earning money with no startup costs and without doing a lot of work. Once you identify the best niche, all you have to do is ensure you have enough traffic to guarantee clicks on the affiliate links. Videocontent is a big tool in online marketing and as an animation expert, your services are in high demand across all industries. People love animations and you only have to look at the Simpsons and Family Guy to realize this. You can start earning money from home by creating create animations and visual effects for television, websites, movies, video games. Animators and multi-media artists earn average salaries somewhere between $48000 and $72000. 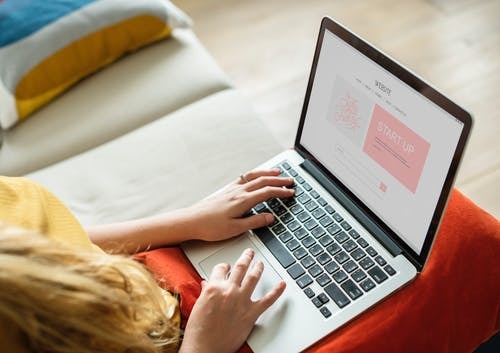 Whether you want to join a dissertation team, work as an animations expert, web designer or affiliate market, there are opportunities galore online. These gigs have few startup costs and high ROI.